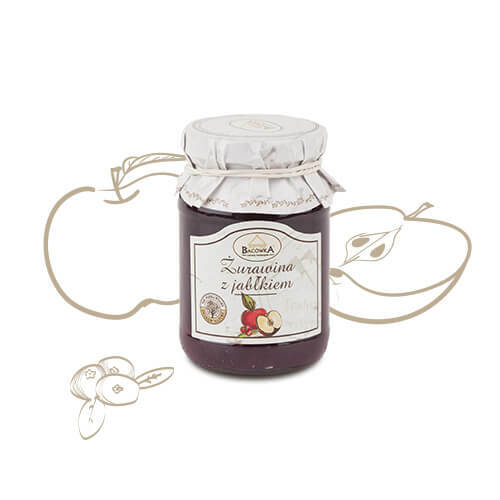 Fruit preserves are summer flavours hidden in jars that will bring memories of warm, cheerful months. 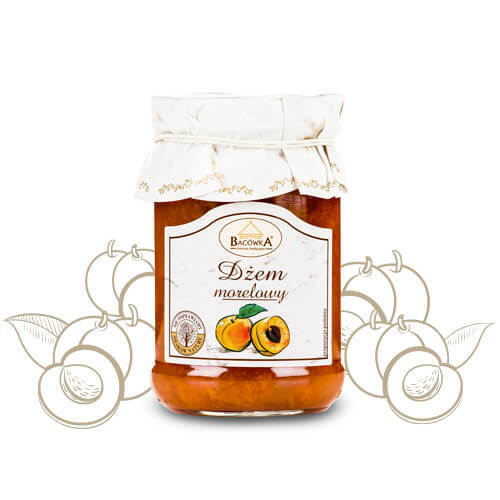 A wide range of jams, mousses, syrups which are made from selected fruit and based on home proven recipes. We recommend them not only for autumn evenings. No preservatives, gelling agents and artificial dyes. Traditionally fried. 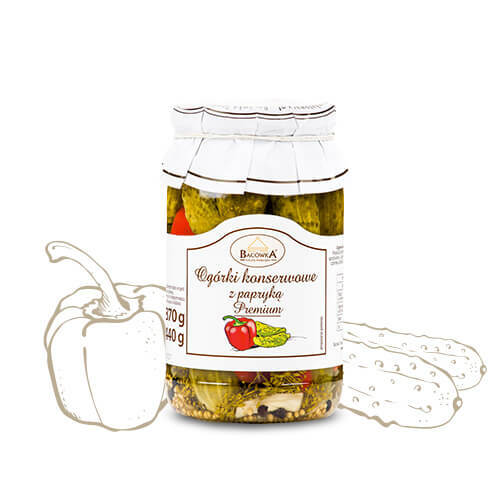 Vegetable preserves – an absolute must side dish on Polish tables. 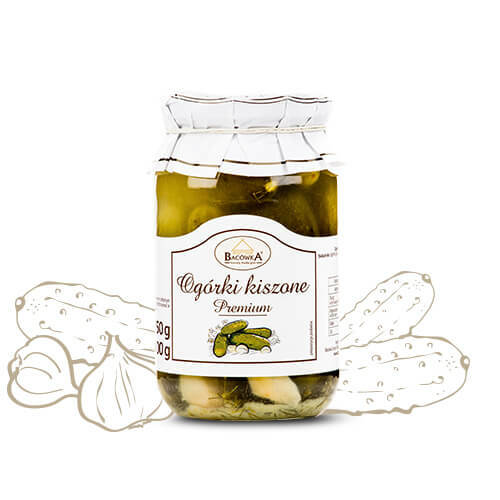 Vinegar pickles in sweet and sour brine, beetroots, grated horseradish with cranberry or apple, chopped sorrel – they all match perfectly not only with a traditional cuisine. 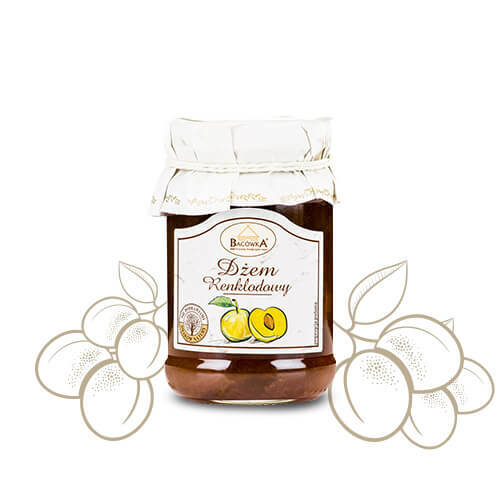 Perfectly balanced composition plums with full sweetness of pears. 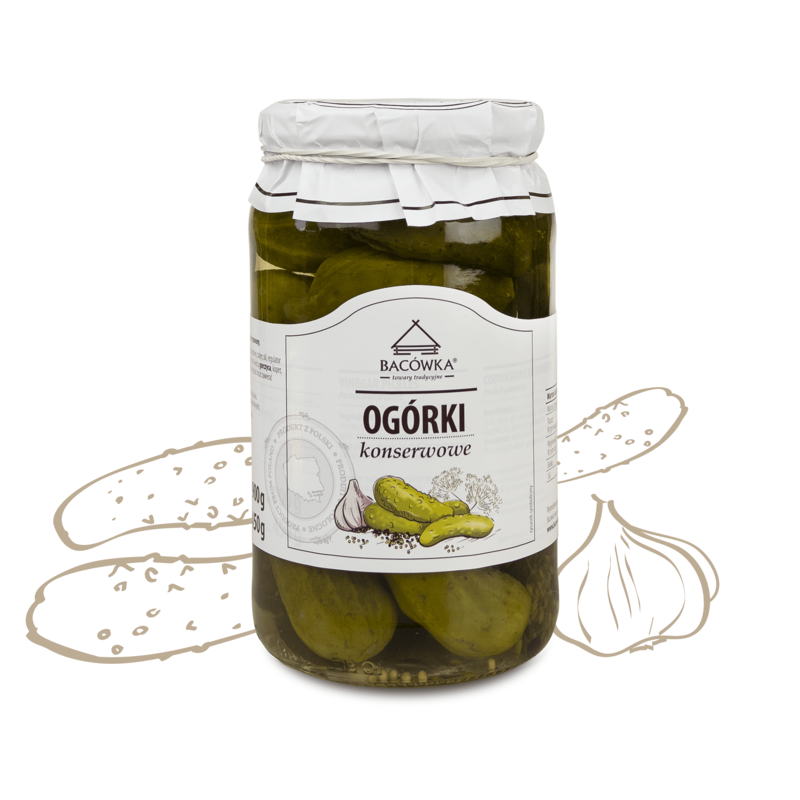 This unusual, intense flavor will delight the most demanding gourmets. 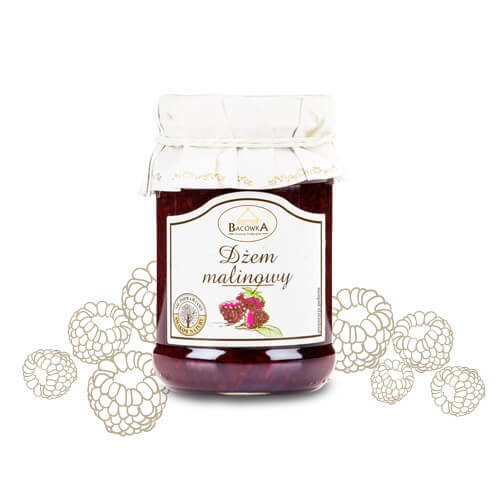 Jam produced from selected, mature fruits from regional growers. 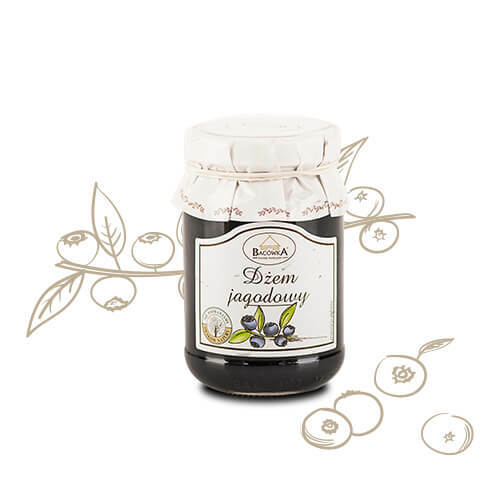 Blueberry jam from Bacówa is a treat for lovers of forest fruit. Perfectly balanced sweet-sour taste will be an excellent complement of desserts, fillings, or pancakes in addition to the fresh rolls. 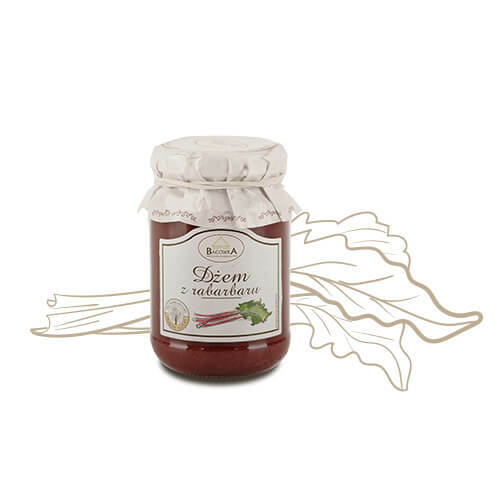 Rhubarb jam stands out slightly tart, refreshing taste, making it a perfect match for cheese and meats. 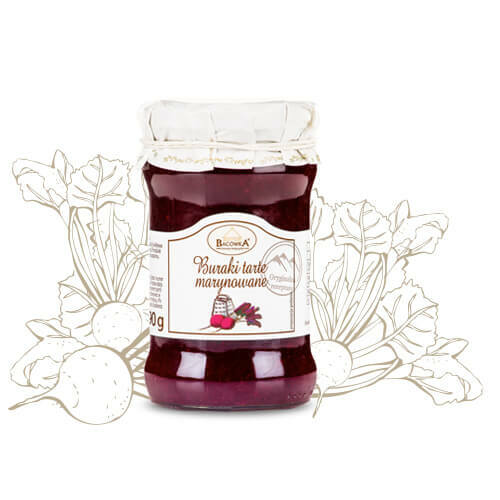 With velvety texture jam easily spread on bread. For this spring taste a welcome return at any time of the year. Cranberry enriched the original addition of apples, which mitigates its pungent flavor. 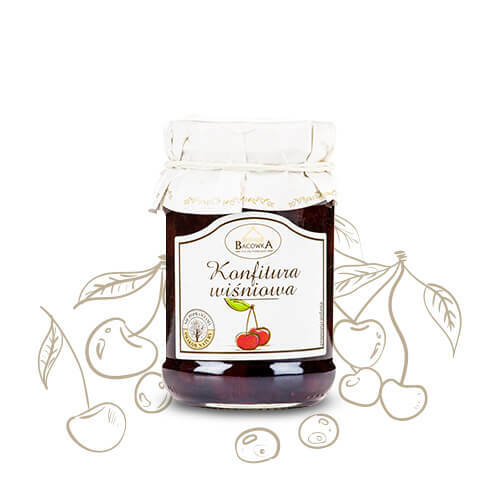 Just like the classic cranberry, it goes well with meat and game, but also excels as an addition to cakes, pancakes and croissants. 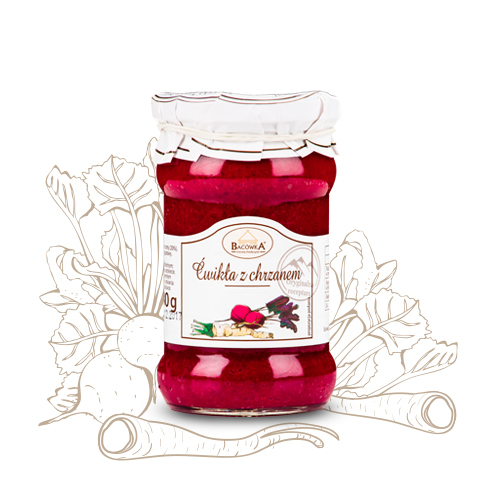 Beetroot and horseradish mash 280 g.
Pickled grated beetroot 290 g.
Sour picles are one of our national delicacies, they can not be missing in any home. 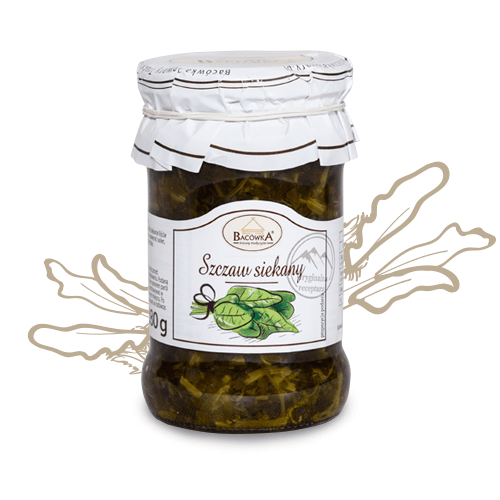 Pickles in aromatic liquid, pass the aromas of herbs and become perfect, intensely sour taste. 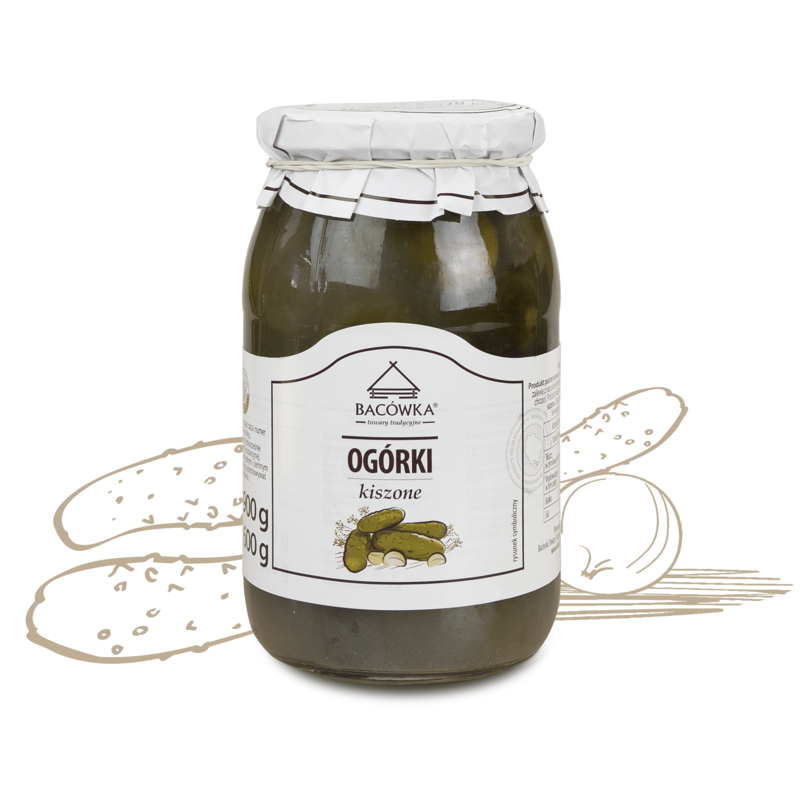 Premium sour pickles 750 g.
Sauerkraut with carrot is a very successful combination of taste, the classic fried fish. 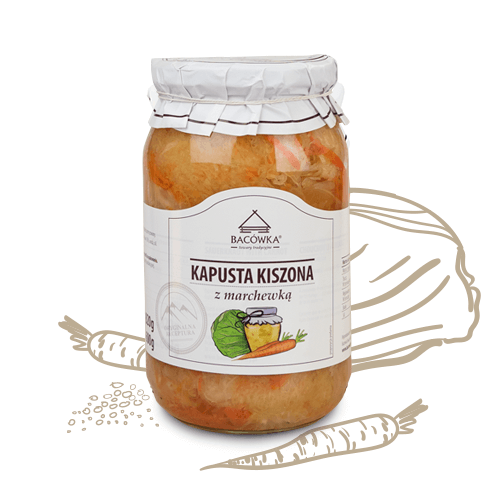 Well connected with other dishes – especially recommend to try to stews, roasts or dumplings. 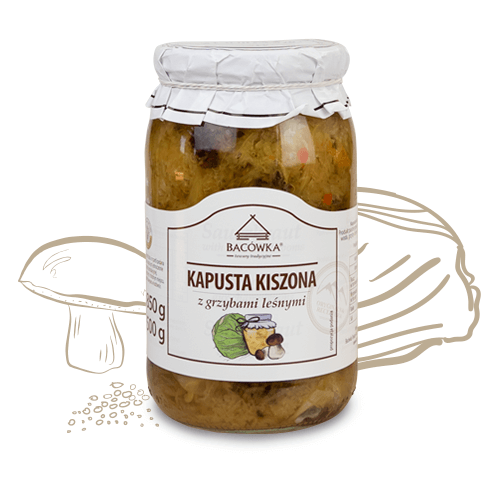 Sauerkraut with forest mushrooms 850 g.
Vinegar pickles with pepper 900 g.